Coming October 20, 2018. Have you tried nav racing? Navigation racing, that is. 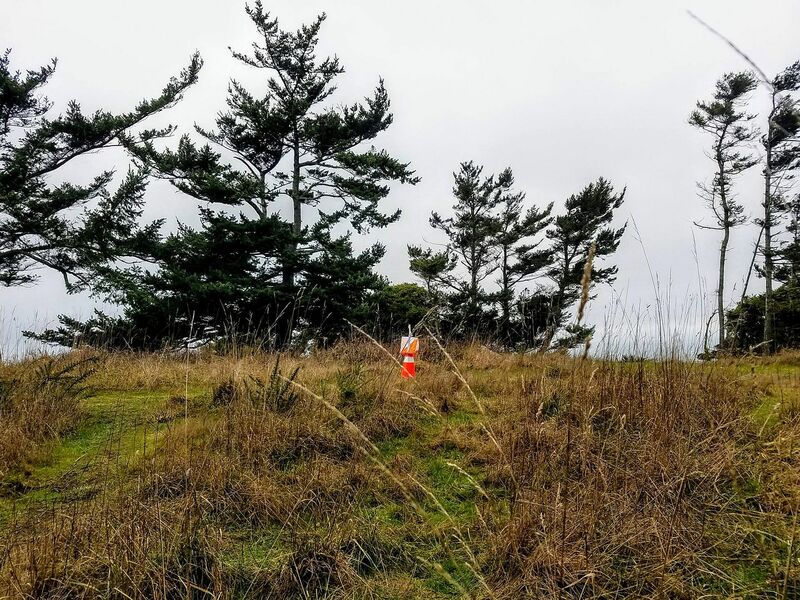 The Whidbey Woods Checkpoint Run is a great way to get to know this new form of trail running/orienteering on scenic Whidbey Island, just a ferry’s ride north of Seattle. They offer an introductory session prior to the race where they’ll explain their take on nav racing: introduction to the map, reading contours, basic navigation, and how to use the compass to orient the map. The goal is to complete the 5 loops, within which are multiple checkpoints, before the 6 hour time limit expires. Each loop is 3-7 kilometers long and starts out easy and progresses to more advanced navigation skills. For a fun and challenging way to enjoy the outdoors, check out The Whidbey Woods Checkpoint Run!